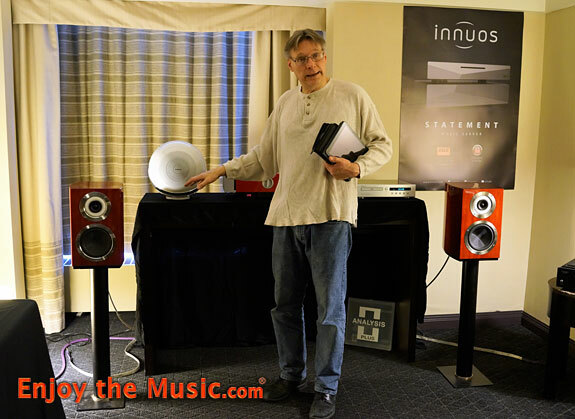 Salon Audio Montréal / Audio Fest was celebrating 32 years of producing a wonderful consumer audio event. 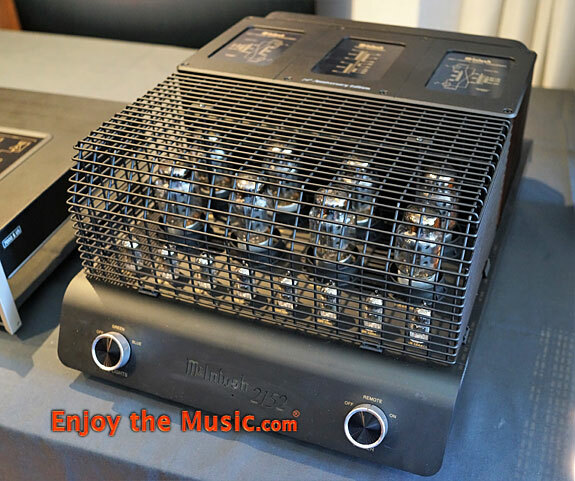 The Montreal Audio Fest will also be celebrating the 50th anniversary of the iconic Woodstock Fest during its 2019 edition from March 22nd to 24th at the Bonaventure Hotel, which has just received a refreshing facelift to celebrate its very own 50th. To help revive this period of Peace & Love that has marked multiple generations worldwide, a "playlist" taken from some of the best albums of 1969 was made available to exhibitors. SHow hosts are hoping to see bell-bottoms, flowers in hair, round glasses and peace & love signs all over the place during this memorable event. 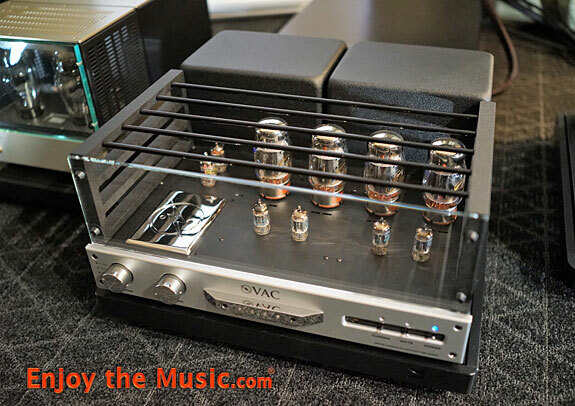 The Montréal Audio Fest hopes to bring more than 5,000 visitors who want to hear, see and touch over 300 brands of high-end audio products under one roof. It's the biggest get-together of audio-video industry manufacturers, distributors and retailers in Canada. Show attendees could meet over a hundred exhibitors, all eager to share their passion for music with you, by demonstrating some of the world's best sound systems from $1000 to $1,000,000. 2017, 2016, 2015, 2014, 2013, 2012, 2011, 2010, 2009, 2008, 2007, 2006, 2005, 2004, 2003, 2002, 2001, 2000, and 1999.